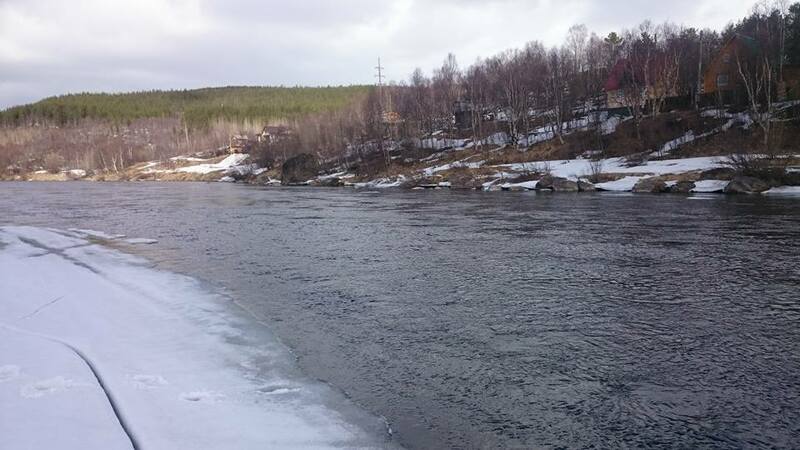 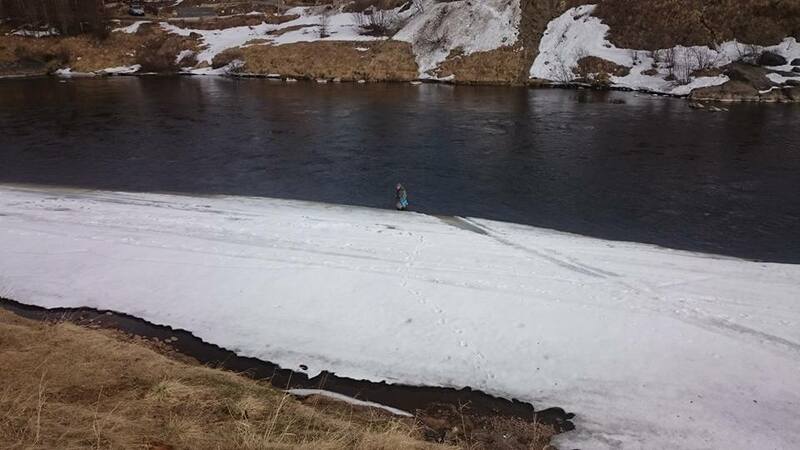 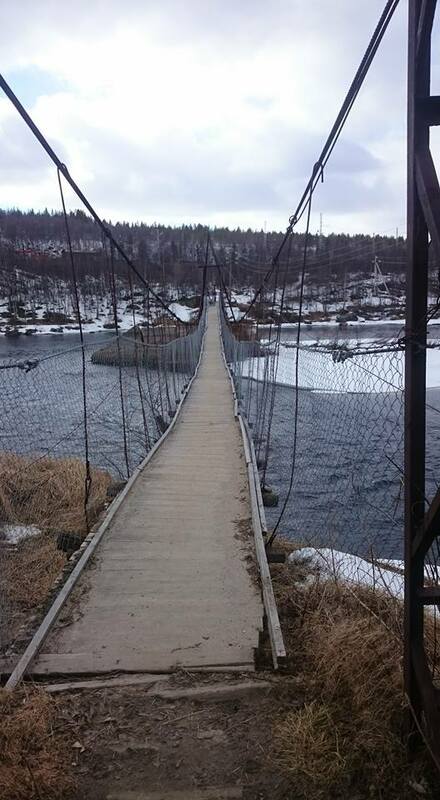 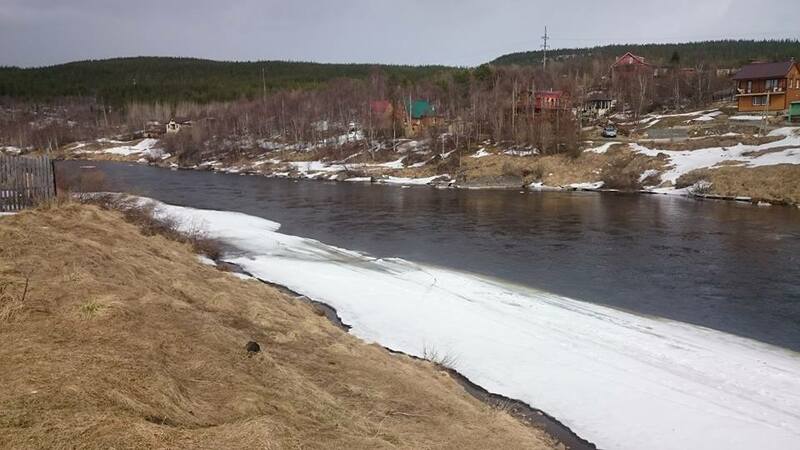 Spring is late, but warmth comes to the Kola Peninsula. 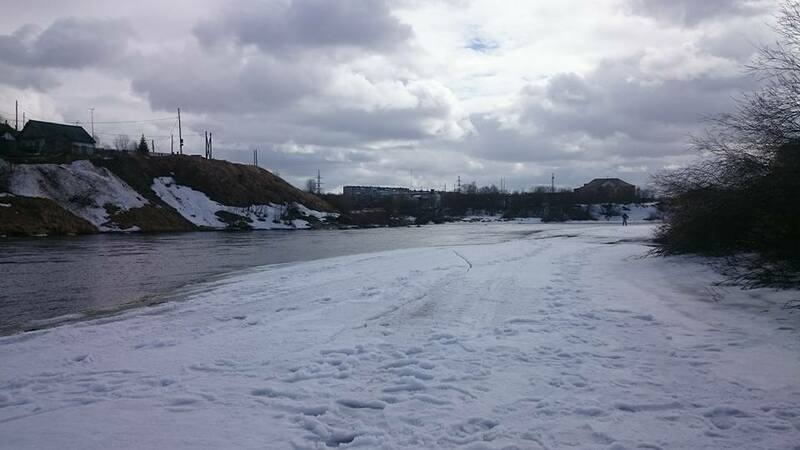 We had to postpone the opening of the season for 10 days. 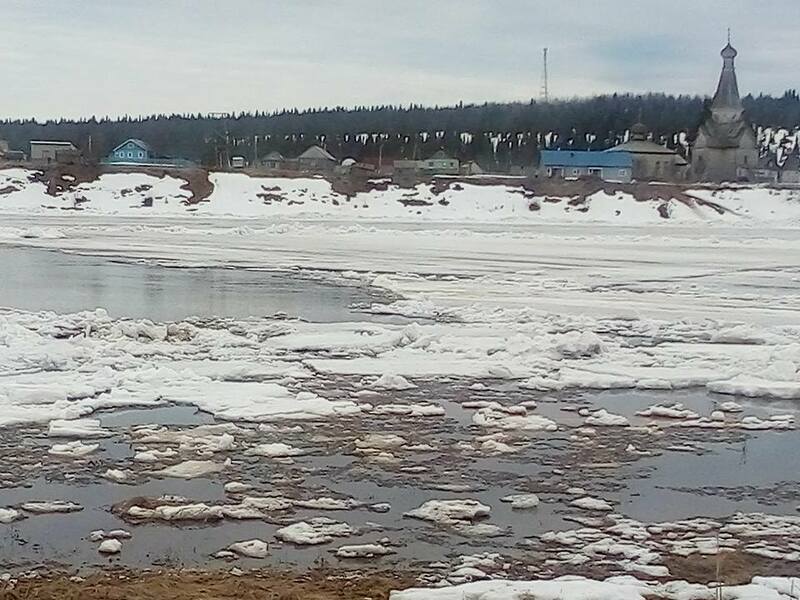 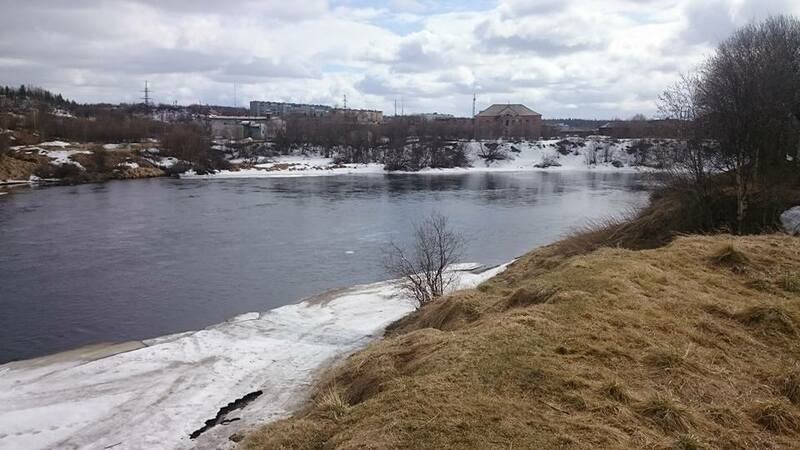 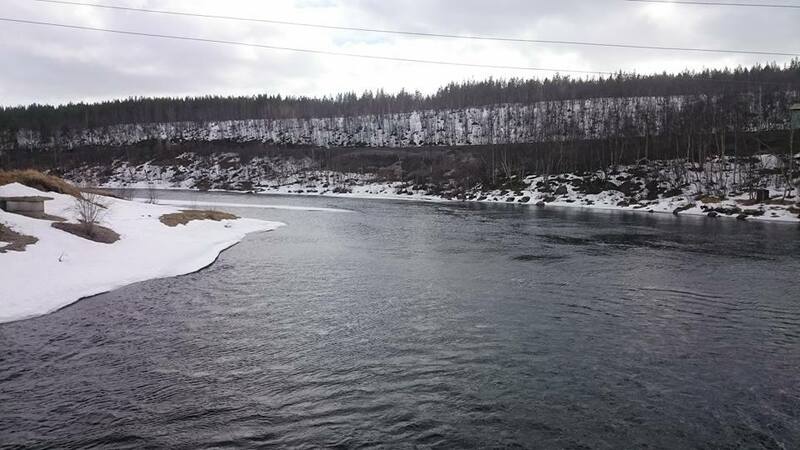 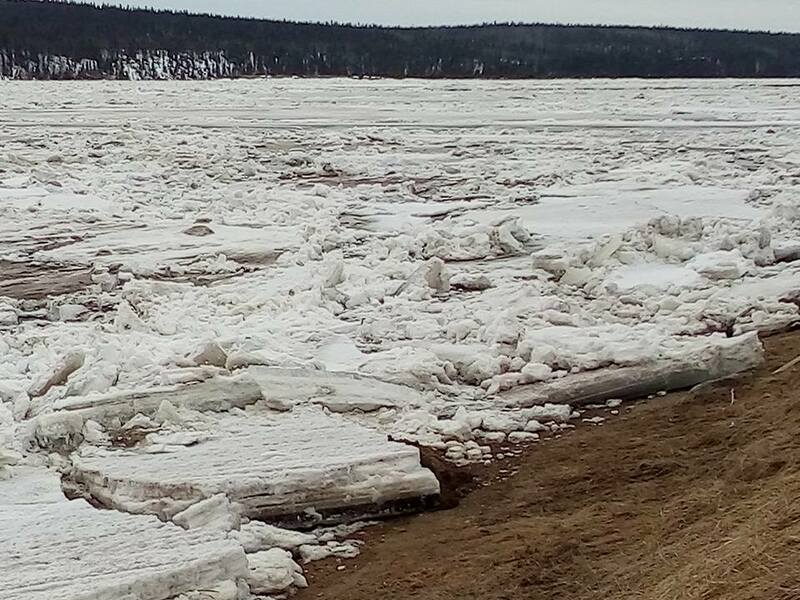 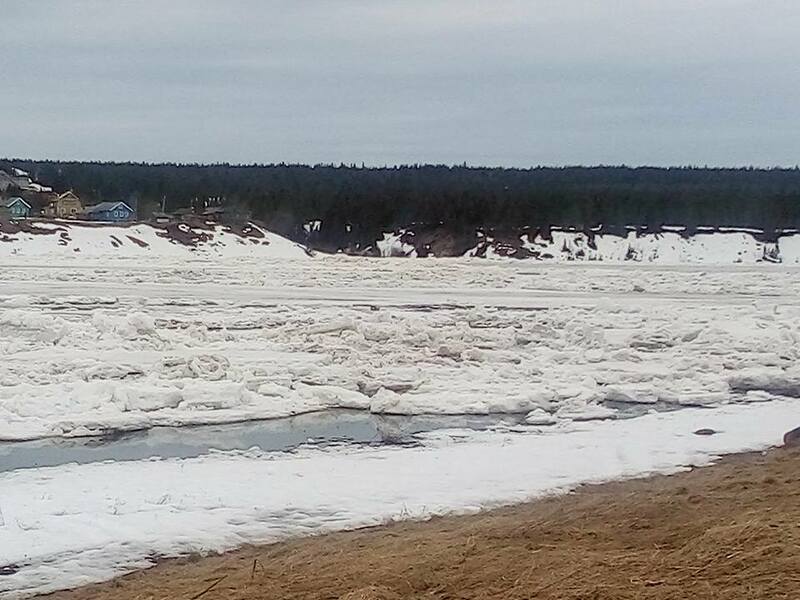 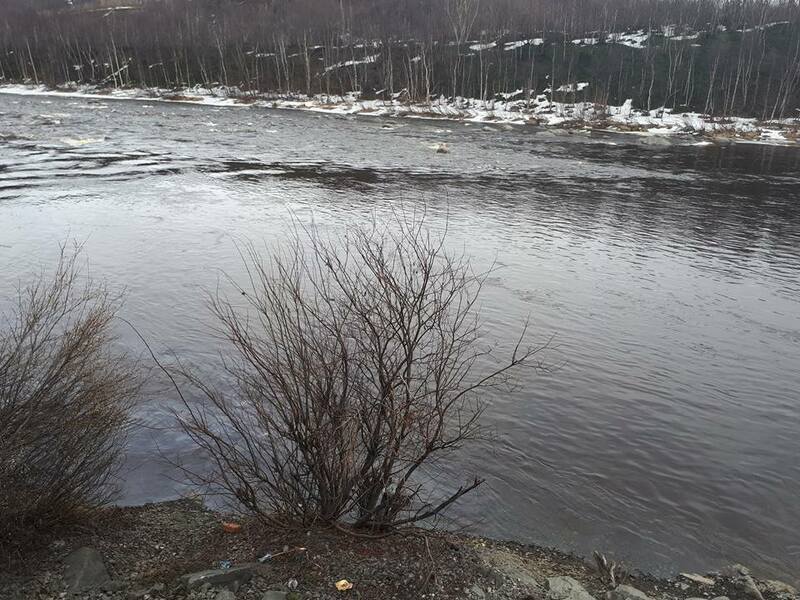 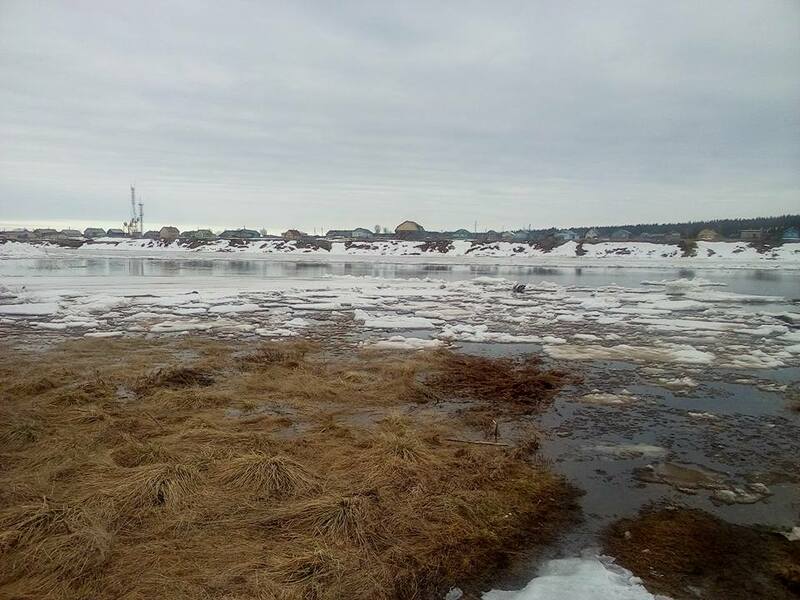 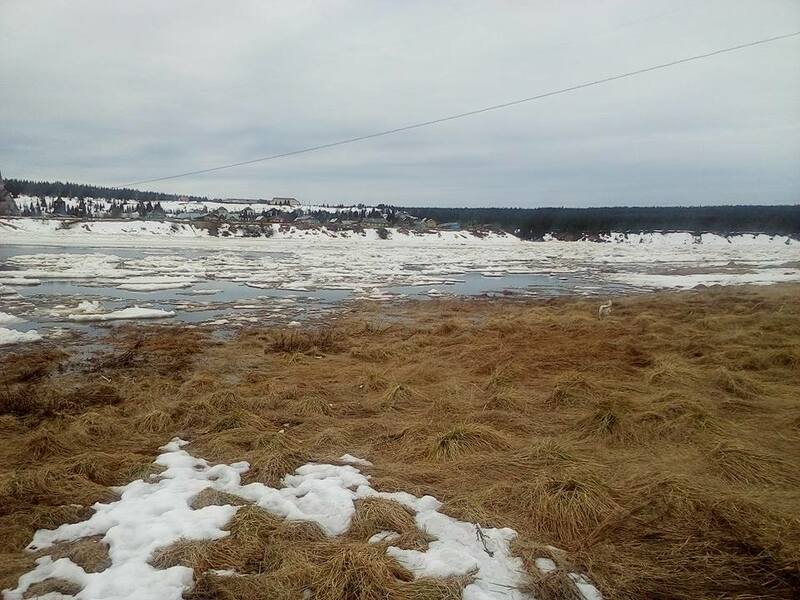 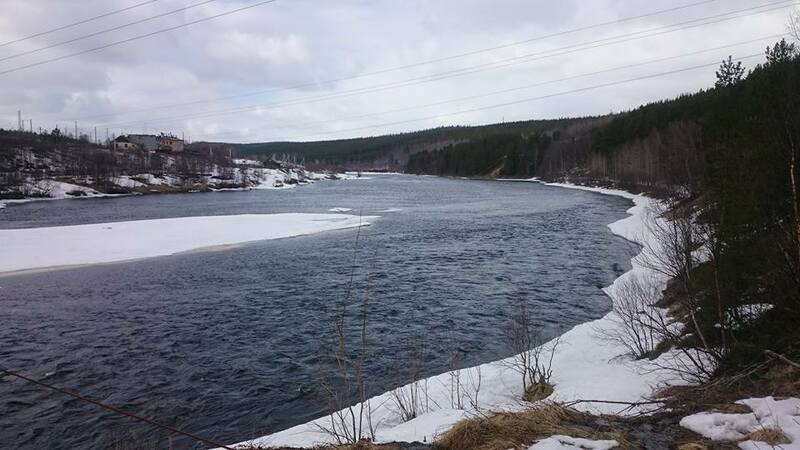 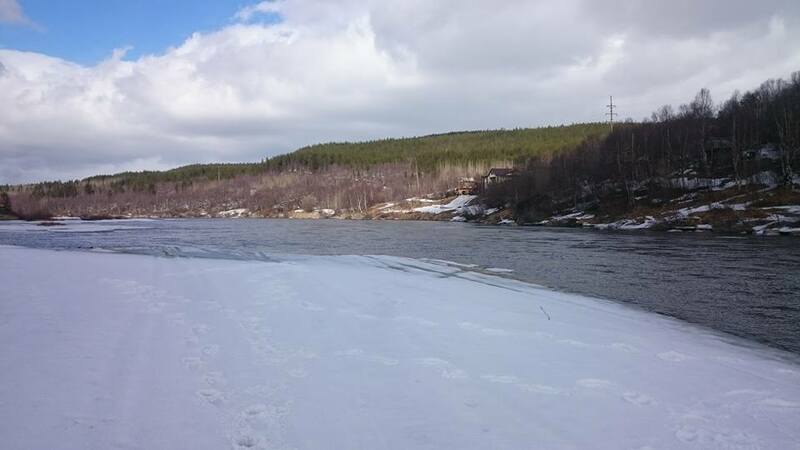 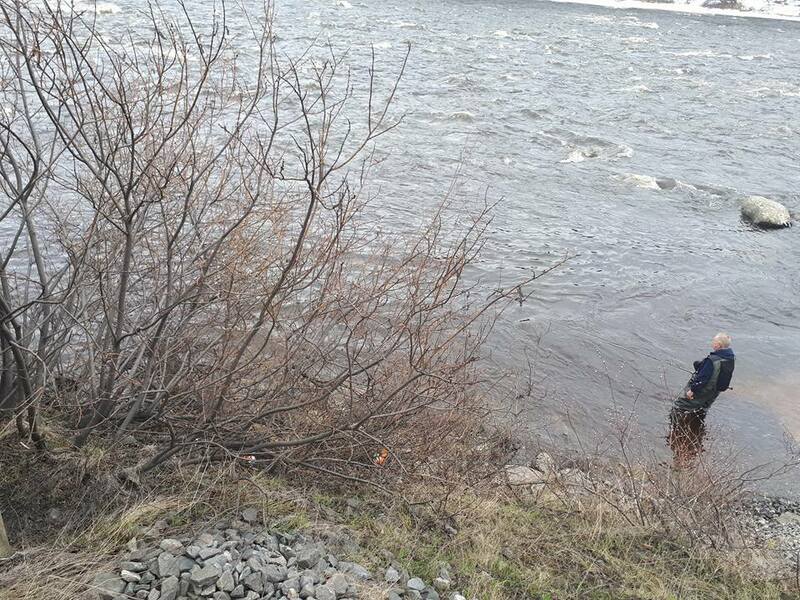 Several photos from the rivers Varzuga and Kola.